The Best Drivers of 2018 for High Swing Speed Golfers. What makes one driver better for one golfer over another? What key metrics in a golfer’s swing influence the way equipment performs? 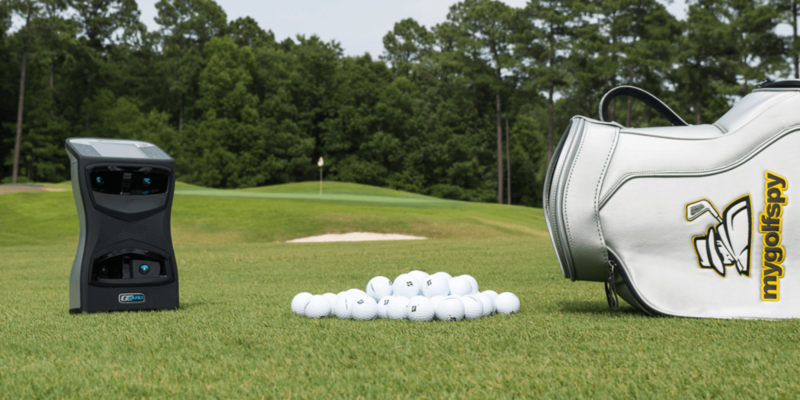 The desire to capture more data is why we expanded our test pool to 35 golfers and collected more than 10,000 shots. The more we know about the performance of each of the 25 drivers in our test, the better we can help narrow your choices. Whether you’re an off-the-rack buyer, a guy who’s constantly tweaking your gear, or someone who is going to take the time to get fitted by a knowledgeable professional, we’re here to help you. As we’ve done in the past, for 2018, we’re again segmenting our data to provide more meaningful information to the individual golfer. We’ve broken down our driver test results into three different swing speed categories. Today, if you’re a high swing speed player (105+ mph), this data is for you. 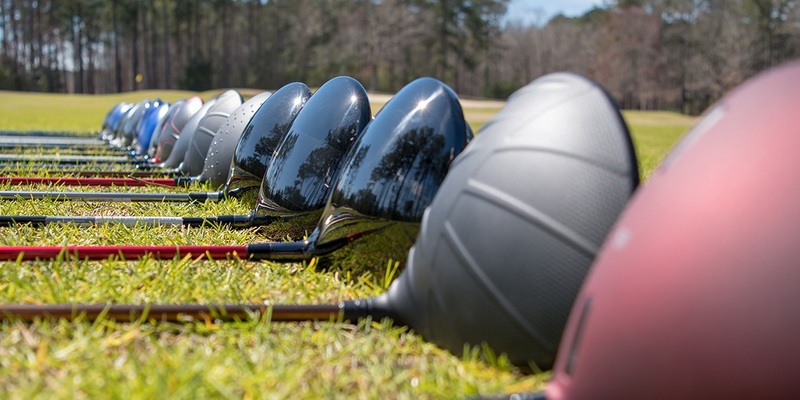 While overall results for the Most Wanted Driver test yield small differences – the high swing speed group showed a whopping 16 yards of difference between the longest and shortest drivers. For more information, check out our How We Test page. Each year we work hard to improve our testing methodologies from the previous test. In 2018, we’ve added yet another building block – statistical significance. 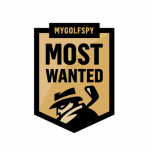 Our Most Wanted winner is the club that finished in the statistically significant top group (based on Strokes Gained Driving) for the highest percentage of our testers. To simplify things a bit, we call the final order TRUERank; a metric that includes the order of finish (rank), along with the percentage of golfers for whom each club was shown to be in the top group. For those interested in breaking out the individual components that make up total performance, we still provide you with club speed, distance (total yards and carry), and accuracy (offline/yards from center). Be sure to check out the sortable tables to find the best driver that fits YOU. I am surprised the HL3 from Tour Edge was used for a high swing speed test. That is considered a game improvement model more than their EX10 model. It would be very interesting to see the test of the same clues with swing speeds of 90-105 and use the same ball and then a faster swing ball.. I wish you didn’t lump the 105-110 with the 120’s . I’m curious why the Epic driver isn’t included in these comparisons. Isn’t the epic a current year production driver? For me, the 565 is still beating out the Rogue Sub Zero for dispersion. Distance wise, it is not even close. The Rogue is the hottest face I have ever hit. High on the face, Mid launch bomber. The bottom of the face has the forgiveness of a Cobra F6. Compared to my Srixon the Srixon wins. I am not the best golfer but the 565 can be hit from the fairway easier than some 3 woods. It is a beast. For a driver, it’s hard to find a club as versatile as the Srixon. It is 2 years old at this point, which is likely why it is absent on this test. Really ready to see the CG location report. That’s what I look forward to every year. Coming soon? First off–I want to say thanks to MGS for providing all of this data. Secondly I’d like all the knuckleheads who keep posting “just go buy one off the rack if it feels good, because they are all the same…” to Silence Think Focus and Use their skills (STFU for short). It is because of this site that I finally figured out that that very advice was costing me a boatload of dollars I didn’t have in my search for the right clubs. Now admitteldy, the Srixon Z355 Irons I have in my bag are the only clubs I pack that got great press from MGS, but it was by watching the Data, such as driver spin etc., and learning what it was a club fitter would talk to me about actually meant. After getting fitted for my clubs, and able to converse with my fitter intelligentyly—-thanks to MGS—I took several strokes off my game. Admittedly, I have to follow Hogan’s advice for more strokes, and find the answer in the dirt, but at least now my clubs are tools that work for me, rather than inanimate oblects of which I have little understanding. You Rock MGS—and that’s why I donate to a winning cause. I was pleasantly surprised with the Wilson’s data during my last range session. I don’t think one is faster than the other , I do believe one can drive the ball father than the others. I hit all the new drivers PingG400 , Taylor Made M3 and the Rogue. 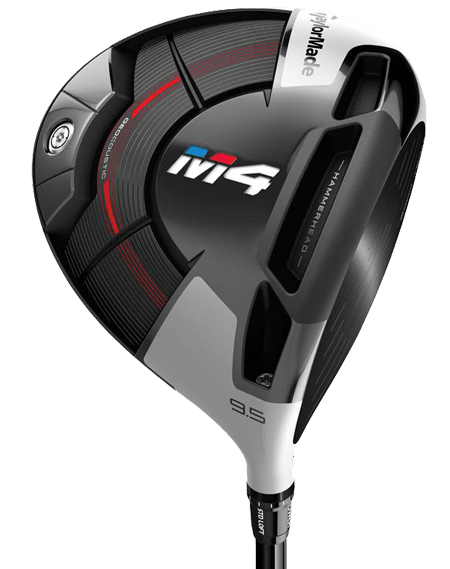 The Callaway Rogue went about 5 to 7 years further but the M3 stayed on line 90% of the time. The G400 felt great and performed like the old G20. I went with consistency down the middle and purchased the Taylor Made. Thanks MGS for all that you do. You provide a lot of free information that IMO gives readers an excellent starting point going into the fitting process. For readers unable to get fit you also provide clubs that statistically should fit the greatest number of golfers in a given swing speed range. It seems like a lot of people give back nothing but criticism and complaints in exchange for this free data and then ask for more free data in the same post, but I want you to know the silent majority really appreciates the work you put into this. I could live the rest of my days without seeing driver tests with Callaway Et Al and a token club or two thrown in. The Forgan I have, 12* loft, stiff shaft 1/2 inch longer than standard goes further and straighter than any driver I have hit in the last 50 years of playing. In 1980 when I took up the game, the best way to get better at golf was to practice efficiently, play a lot and take lessons if you have the time/money/inclination to do so. This and the other tests reveal that this is still the case with perhaps the added caveat of getting fitted but IMO getting fitted really only makes a tiny difference in scoring, if at all, assuming you are already playing with clubs that are generally suited to you and your game. Looks good but seems like we have a big speed gap between the fast and slow tester speeds. For free content, there sure are a lot of complainers here. Thanks for the data breakdown MGS! Thanks for the comment Mike. Happy to provide the data breakdown. Why were the RX Bridgestone balls used? They are for lower swing speeds than 105. Minimizing variables is important, so we use the same ball in every test. The RX is Bridgestone’s best-selling ball, which is why we use that particular model. It’s nice to know that they are basically all the same. no one, even the pros, are consistent enough to notice differences that negligible. 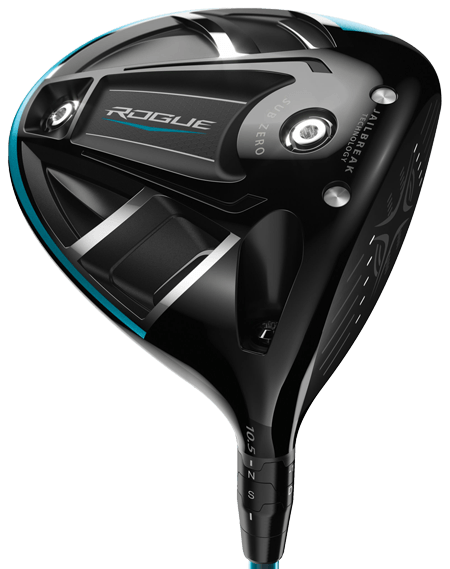 The difference in ball speed between say the Rogue and the M3 is less than 1 mph. Spin nearly identical. which ever one you hit off the center of the face more often is the better one for you. This certainly isn’t like the 90’s where one driver to the next might create like 7-8 mph different in ball speed. My swing speed is about like a construction zone speed limit. Will be interesting to see results for those. If you are testing clubs for their performance over 105 mpg then why are you using a golf ball specifically “engineered for swing speeds under 105”??? Appreciate what you are trying to do but this makes no sense to me. Consistency and reducing variables is important when performing tests such as this. Statistical significance is also an incredibly important output of information for consumers. In order to accomplish these goals we use one variable/ ball that provides consistent results and also reduces variables and gives you a constant. So if you were to change balls for different swing speeds in a categorical test such as this one you would both add variables and would be much more difficult to provide statistically significant data that provides the most accurate data and representation of how all equipment would perform for golfers. I would love to see this test actually. From the interview with Dean Snell, I would guess that the difference is insignificant between the RX and the X. Extrapolate further, how about better players who have lost swing speed over the years. Are the better served with something like the Volvik S3 “designed for 90-105mph” than the Pro V1? Every time we receive your messages, we also get some promos like win this driver and so on, but every time we write our id it says you are already registered. Who wins all these goodies. I have seen these messages for the last 2-3 years and I hope somebody is winning!! what if your swing speed is exactly 105mph? through out the round you get tired and swing maybe upper 90’s to lower 100’s mph. I think when im warmed up i can swing 105-110mph, but walking and about mid round im pretty sure most would be tired and start swinging in the lower 100’s and eventually upper 90’s. should i be looking for drivers in this group, or in the mid swing speed group? Is 105mph really a fast swing? Tour Average around 114mph and a lot of amateurs do swing that fast or faster, I would bet these clubs are actually designed to work their best closer to tour average speed or even above than at 105mph. I swing fast and would like to see how these numbers compare at 120mph for example. I know a brand that designs their clubs for really fast swingers, so they get the kudos of being the longest (Because the longest use them) but the relative performance does not exist for slower swingers. This objective data-driven testing is fantastic, but it’s greatest value is in helping to weed out clubs that don’t really stand up to their peers and perhaps highlight a handful of clubs that should be at the top of our lists for testing. Rushing out and buying a new driver just because it sits at the top of this list for average carry distance across a group of testers, or has 200rpm lower spin than the next driver – would probably be a bad idea. What these tests really show is the importance of trying all of the clubs that you like the look of and give you confidence, and then seeing which one performs the best on a launch monitor as well as on course. If the store you are buying from is a good one, they will be able to provide a demo for on course testing. Also, remember that numerous tests have shown that strike is king and shorter shaft lengths in drivers almost always results in better ball striking, with more consistent distances (often longer) with the driver. That’s why the PGA tour average driver length is around 44.5″. Crazy that most off the shelf drivers are 45.5″ or longer considering us amateurs are usually a million miles from striking the ball as well as the tour pros. So, get properly fitted and go with a shorter driver shaft, and you will likely have the best results. In six years, not much has changed. “THOUGH AS A GROUP OUR TESTERS AVERAGED 2460.07 RPM WORTH OF BACKSPIN, ONE OF OUR TESTERS AVERAGE JUST A LITTLE MORE THAN 2000 RPM, ANOTHER MANAGED AN ASTONISHING LOW 1678, WHICH SUGGESTS THAT A SOFTER SHAFT, OR AT LEAST ONE WITH A SOFTER TIP, MAY HAVE SOME BENEFIT FOR HIM. I think I will keep playing the I20! I question the measurement of swing speed. 280 yards is not the yardage I would anticipate for someone with a swing speed of 110 or above. I think 280 is accurate for 105 – 110 swing speed. Mine is 117 and if I spin it too much it only goes 285. I swing pretty much dead on 105 and these numbers are dead on. I swing at around 114 and I’m almost every time looking at 290-300 so I’d say it’s pretty accurate. If they were swinging at 110, you would expect it to be 160 or a little above. Do you guys seriously have to release this one blog post at a time, rather than release it at once? Last year the Srixon Driver scored really well in the Most Wanted Driver. This year it is not even on the chart . What happened ? Yes Srixon were highly rated in 2017, I presume it’s because there are no brand new products launched 2018. What weight setting was the F8+ in ? 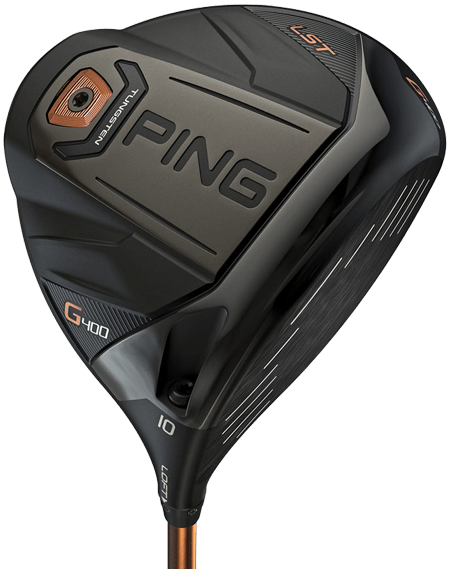 Great results for PING 400….all three models at the top for ball speed! Impressed! What shaft was used with each driver? Was it the same for all of them? I assume it was, but would love to know specifics. Great test as always! The Tour Edge HL3 is definitely the best buy. It is 1/2 to 1/3rd the price and finished in the middle of the pack, well ahead of many far more expensive drivers. I’d really like to see the results resorted based on ball striking accuracy. It would be interesting to see what the best club is for people who have trouble finding the center of the face and for those fortunate enough to find it all the time. You can sort by clicking on column headers. Sorry my comment wasn’t more clear. Ball striking deviation would be a tester metric not a club metric so no it’s not on the table. It is fairly obvious from this test that the performance claims of manufacturers is less relevant to a golfers own performance than how the aesthetics of any given club suit the golfers eye / preference. I personally do not like multicoloured clubs, plain, traditional and i like it, if i like it, i swing it better and this pretty much is going to negate any performance advantage claimed. They should now all just say, pick the club that looks nicest to you, they are basically all the same. 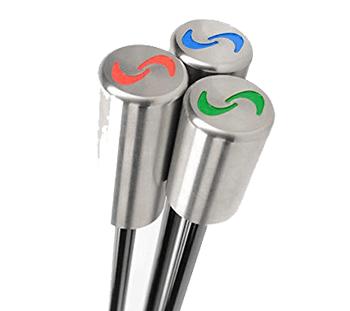 Have you guys ever done a test on the OPTIMAL length of shaft for say 10 handicappers and done a substantial review? but golfers start with the data number 1 and pick the longest. Would it be possible to post SD along with the averages for each of the metrics? Love the data! Can’t wait for the tests on the next level swing speeds. I’m wondering about shaft data and how we determine more than just the shaft flex for our swing. Damn, that jailbreak technology on the PING’s is really a game changer for high ballspeeds. Uh…the jailbreak technology is on the Callaway Rogue line. Typo? I believe it was a joke based on Callaway claiming jailbreak creates the fastest ball speeds while Ping actually produced the fastest in this test. Interesting that the G400 max had the highest ball speed but also the highest spin. right head shaft combo and you may have the winner right there. Excellent point. I have dished the Alta CB shaft for the Ping Tour 65 stiff flex and cut it down to 44.5 inches. Not sure if the Alta CB Shaft was used in the G400 Max for this test, more than likely it was since it’s the stock shaft. I’ve yet to hit the G400 Max nor my latest purchase from Callaway CPO website: Rouge with a project X Even Flow 65 stiff also cut down to 44.5 inches. 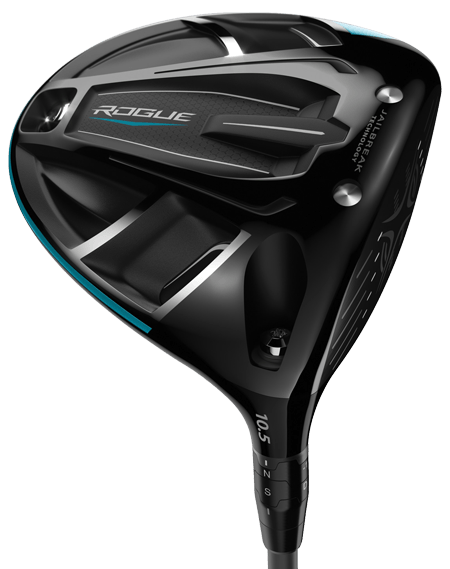 What is the MOI on the Rogue (where does it fall between 0-5,700 of the G400 Max)? Interesting to see the differences and similarities, the top 9 for distance are within 3 yards of each other. The reported ball speeds make me think Jail Break is as useless as Twist Face. 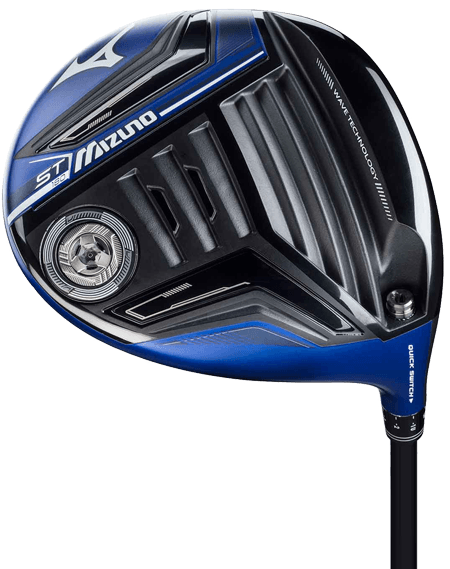 As a golfer with naturally low spin off the driver the LST and Sub Zero models don’t work well for me and I found the G400 Max to be perfect. It really shows the importance of getting fit. Bang-on Clay. I’m the same way. for me the G400 max and the F8+ (weight back) were perfect for me, while the Rogue SZ and G400 LST were falling out of the sky on mishits. I had the G400 LST and I was seeing the same. Not forgiving enough for me, recently sold it on eBay and bought the G400Max head. Now this is a real test. I’m sure you guys can do something for the middle of the pack (90 mph to 105 mph) and the slower swings speeds (less than 90 mph). The variation in this test really showed out for sure. If previous tests are any indication, further results will follow, grouped by swing speeds.